The Archer clean/color boost was a happy accident we discovered while messing with the gain on an Archer. By reducing the slam on the coveted diodes it created a bell like clean and/or color boost sound (Depending on where you set the color knob). The feel is amazingly dynamic and maintains that magic of an Archer. 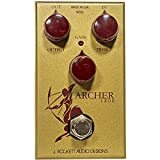 The Archer clean works better as a boost and allows you to introduce that magical midrange that the Archer possesses but without the gain. Go from beautiful cleans to slamming the front end of your amp for rock n roll. 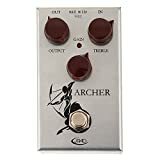 Just like the Archer and Archer Ikon the Archer clean runs off of a 9v power supply but has an internal charge pump to double the voltage to 18v. Controls ? Output: Controls the volume level. ? 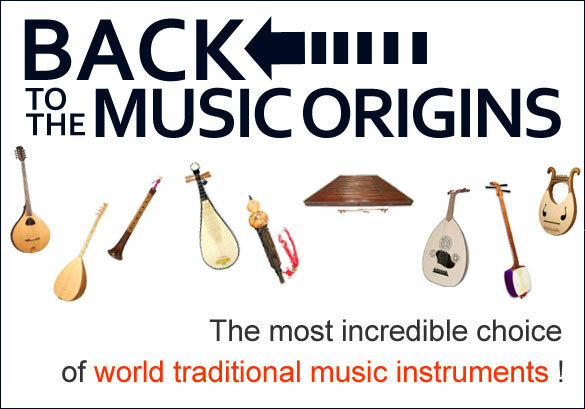 Tone: Controls the desired tone from dark to bright. ? Color: Controls the amount of midrange and can add very slight gain when used in conjunction with the output control.